Presidents Day is coming up in February. It’s a national American holiday on which we celebrate the birthdays of two of our greatest presidents, George Washington and Abraham Lincoln. 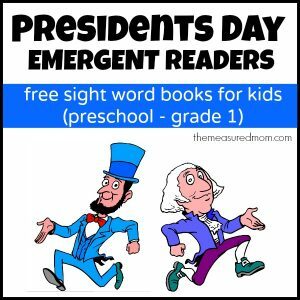 In honor of this day, my set of Presidents Day emergent readers teaches about these two leaders in a way young children can understand. 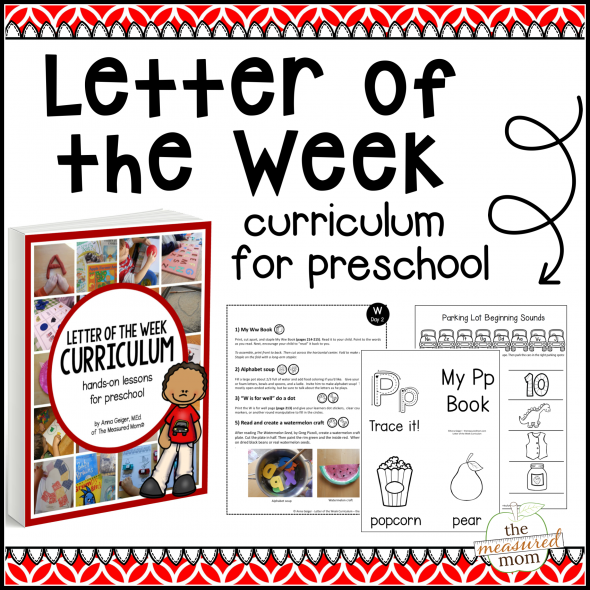 Also included are a book about the job of the President and one about the White House….